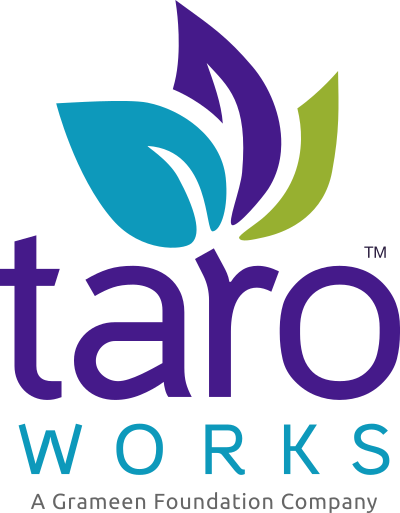 The TaroWorks app communicate with Salesforce vita the TaroWorks Site, that Site is missing the needed permission(s) to perform the required action. Check PART D: Enable Apex Class Access in Public Access Settings in Configuring TaroWorks in Salesforce.com and make sure all required classes are added. Always check the upgrade instructions in the release notes after installing a new TaroWorks package. Take care when changing existing settings.